It's official: living with houseplants is good for your wellbeing! Turn your living space into an indoor oasis with our handy, easy to follow guide. Discover key indoor gardening design principles and learn how to care for your houseplants and keep them healthy. 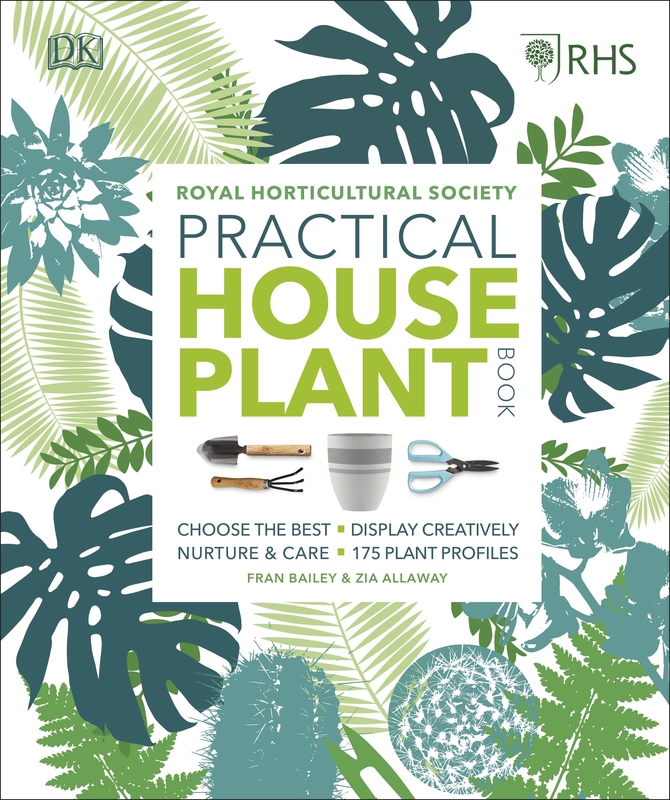 The RHS Practical Houseplant Book contains a dozen stunning step-by-step projects to help you assemble an eye-catching terrarium, create a floating kokedama 'string garden', or propagate succulents for your friends. Complete with 175 in-depth plant profiles, this is the essential practical guide for indoor gardeners.